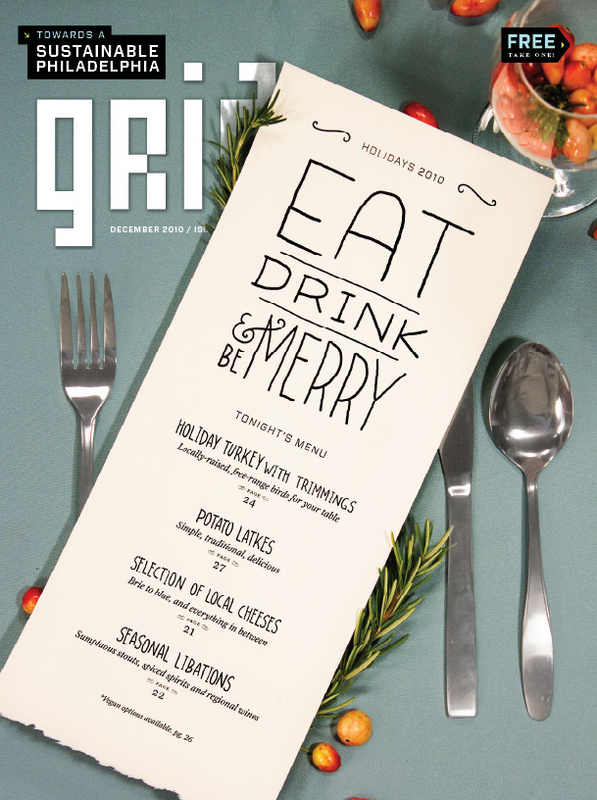 Reminder: This Wednesday, come celebrate the latest issue of Grid at South Philly Taproom. Think of it as your first Holiday Party of the season. Flying Fish will be tapping a firkin, and the bar will offer half-price local drafts and discounted apps (5-7 p.m.). What more could you ask for? Visit facebook for more details.